Uganda National Examinations Board (UNEB) is seeking an additional Shillings 12 billion for examination storage facilities. 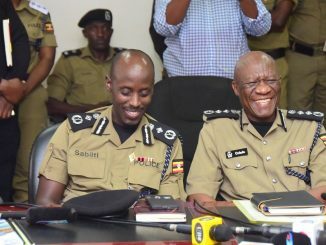 The UNEB Executive Secretary, Dan Odongo and his team tabled the request while appearing before the Education and Sports Committee of Parliament on Wednesday over their 2018/2019 financial year budget estimates. According to Budget estimates, UNEB is expected to bag Shillings 45 billion in the 2018/2019 financial year. The officials requested for extra Shillings 7.88 billion to carter for the 1st Phase of construction of the UNEB warehouse in Kyambogo. They also requested for another Shillings 4.5 billion to purchase 300 containers for storing examination materials. 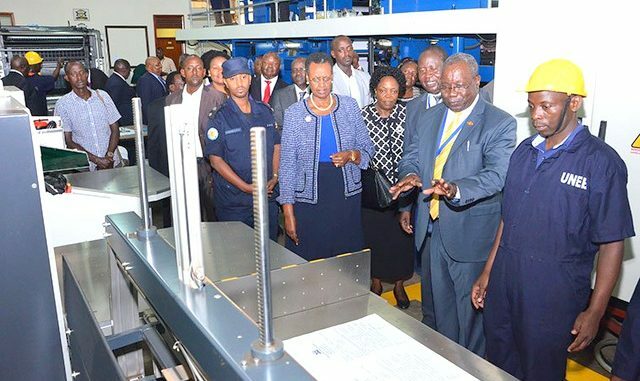 “As an institution, UNEB has not been getting any capital budget from government hence it is only when the Board realizes some savings that such meager funds are invested in capital projects,” said Odongo. He explained that storage stations without containers are the most vulnerable. He said that only 130 out of the 467 UNEB stations have containers. Odongo said the Board urgently needs additional resources to gradually put install containers at each storage stage to curb examination theft. The Committee members led by the Koboko Woman MP, Margaret Baba Diri supported the UNEB request for funding for the storage containers to curb exam malpractices. 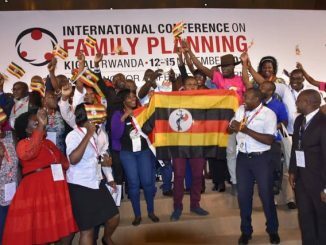 The Committee Chairperson, Connie Nakayenze Galiwango noted that they will include the request for additional funding in their recommendations to the Budget Committee of parliament after considering the entire Education sector budget. UNEB also wants an additional Shillings 18.6 billion to cater for government sponsored candidates. “The solution to the budget challenges is for the ministry of finance to undertake annual budget forecast for the increasing number of candidates and budget for the resources accordingly or to devise a system of supporting only the number of candidates dictated by the available resources,” said Odongo.